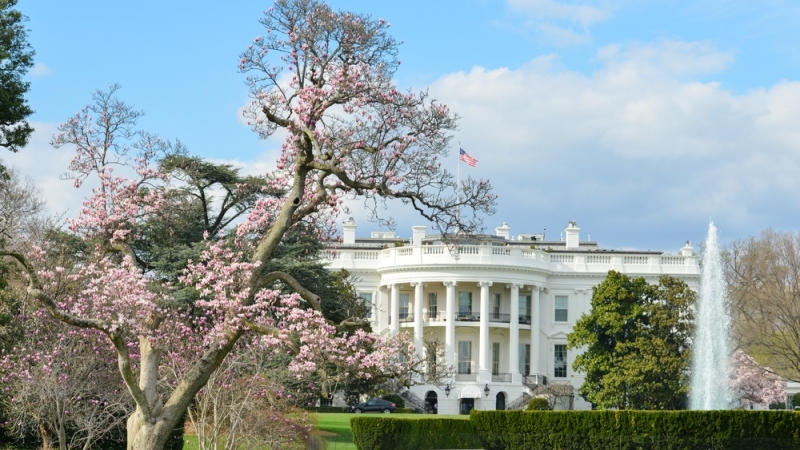 White House officials confirm that President Trump is poised to nominate Michael Kratsios to become United States Chief Technology Officer (CTO). The nomination would serve somewhat as a promotion with Kratsios currently serving as deputy U.S. CTO, and deputy assistant to the President at the White House Office of Science and Technology Policy (OSTP). “Michael is uniquely qualified to drive the American innovation agenda forward as the nation’s fourth U.S. Chief Technology Officer,” said OSTP Director Dr. Kelvin Droegemeier, “His leadership of the White House Office of Science and Technology Policy over the past two years has catapulted technology policy, from artificial intelligence to quantum computing and 5G networks, to the national platform for the benefit of the American people,” he added. The position of CTO as part of the OSTP was created during the Obama administration in 2009, but has been vacant since Megan Smith’s departure from the position in when Trump took office. Kratsios would be the fourth CTO to take the position since its inception. Kratsios was a principal at Thiel Capital before joining the White House. This article was edited to include confirmation of the nomination.